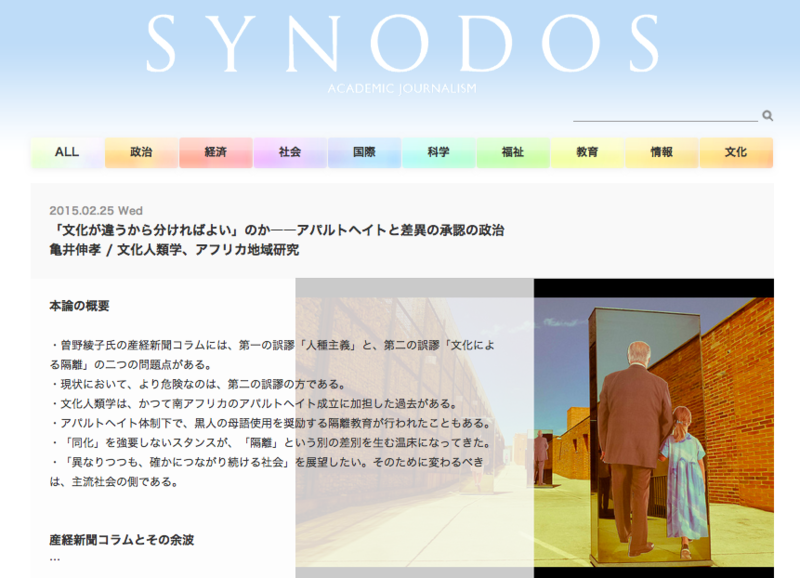 This is the archive of the top news on the index page (in English). 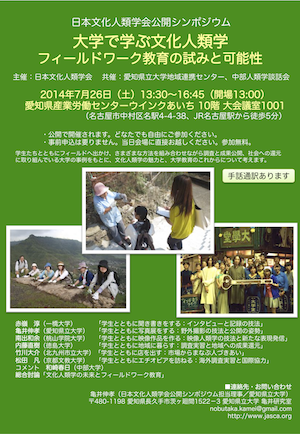 in the Bulletin of the National Museum of Ethnology ! 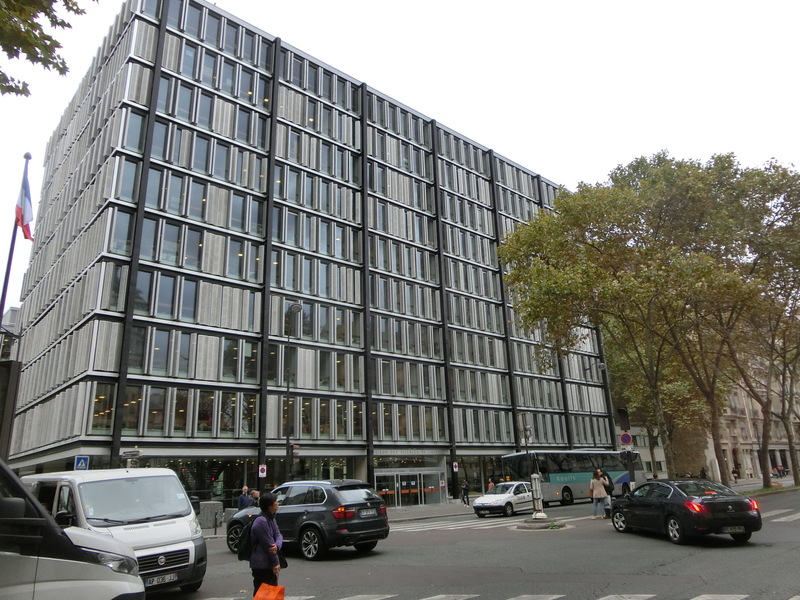 and the American Anthropological Association. In: Bulletin of the National Museum of Ethnology 42(4): 449-474. 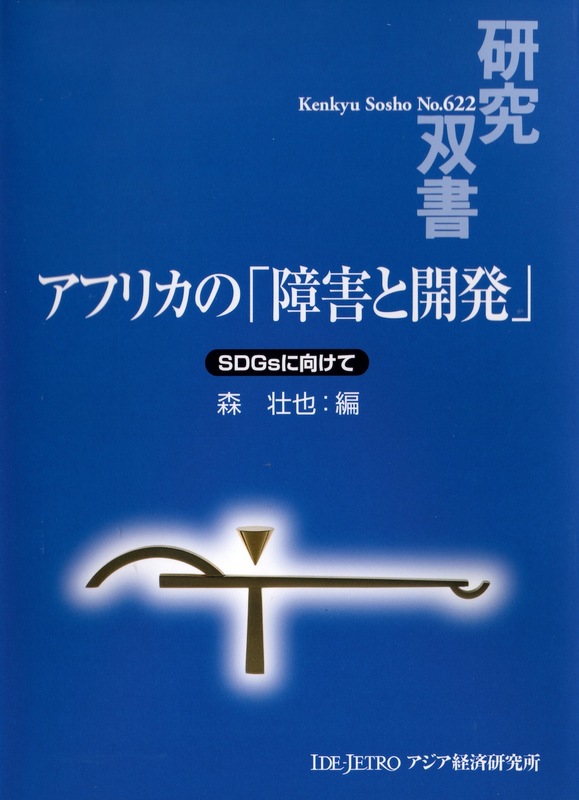 Shimizu, Takao & Nobutaka Kamei eds. 2017. 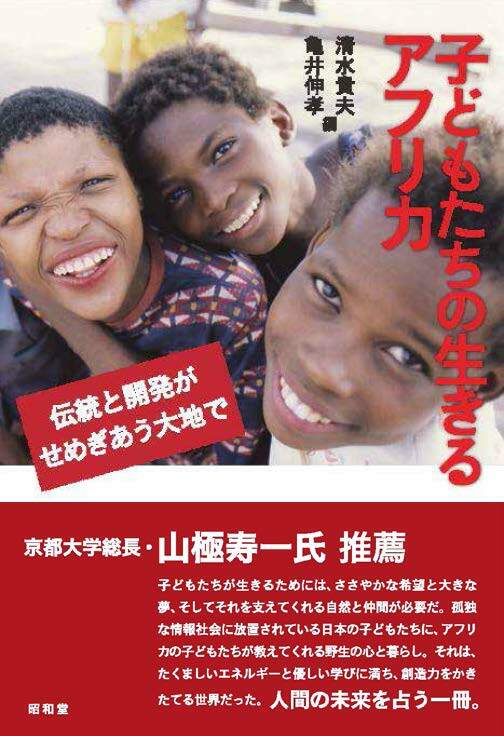 Africa where children live: On the earth between the traditional cultures and the development. 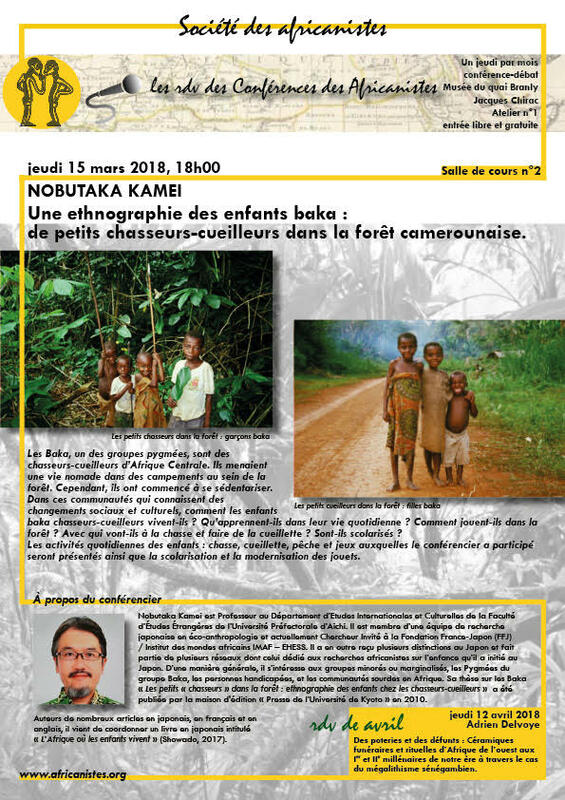 "Rôles et paroles des chercheurs en sciences sociales face à une société de confrontation"
"Les petits chasseurs-cueilleurs dans la forêt : ethnographie des enfants chez les Baka au Cameroun"
"The creation of a contact sign language in West and Central French-speaking Africa"
session "Linguistic researches on Deaf and signing communities"
echerche anthropologique et linguistique sur le terrain"
la création de la langues des signes commune en Afrique Francophone"
in the "Workshop enfants et rites (I) : des sujets, des acteurs ou des objets ?" 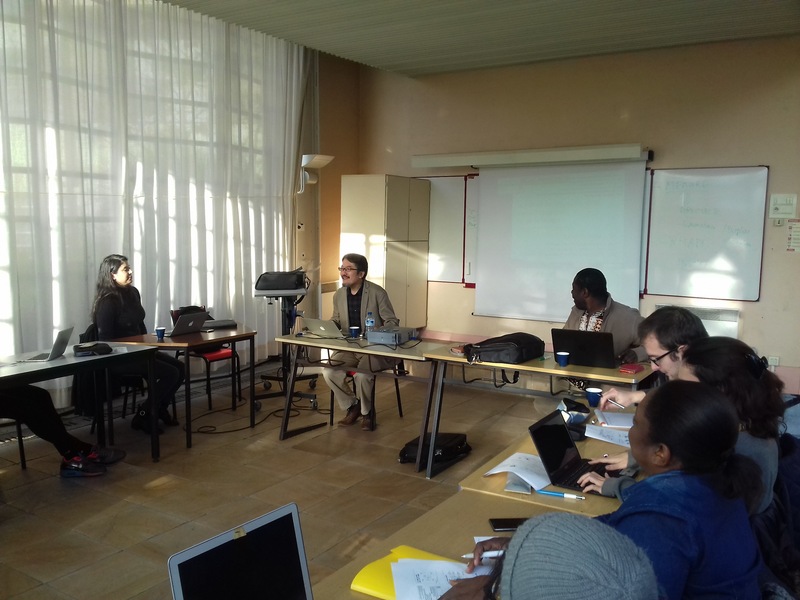 in the Workshop "Apprendre de l'enfance et de l'enfant : expériences de l'Afrique et de l'Asie"
(sponsored by the Fondation France-Japon / Institut des Mondes Africains, EHESS). 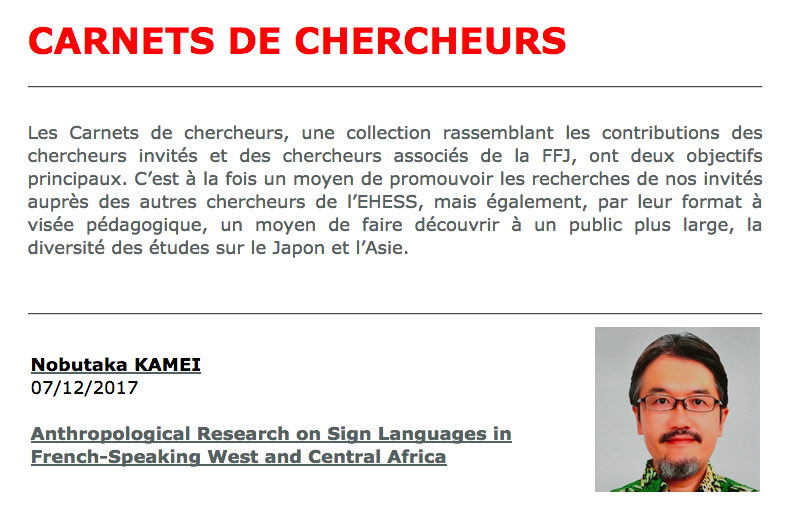 "Anthropological research on sign languages in French-speaking West and Central Africa"
See you in Chicago, USA in November 2017! was held with around 100 participants! 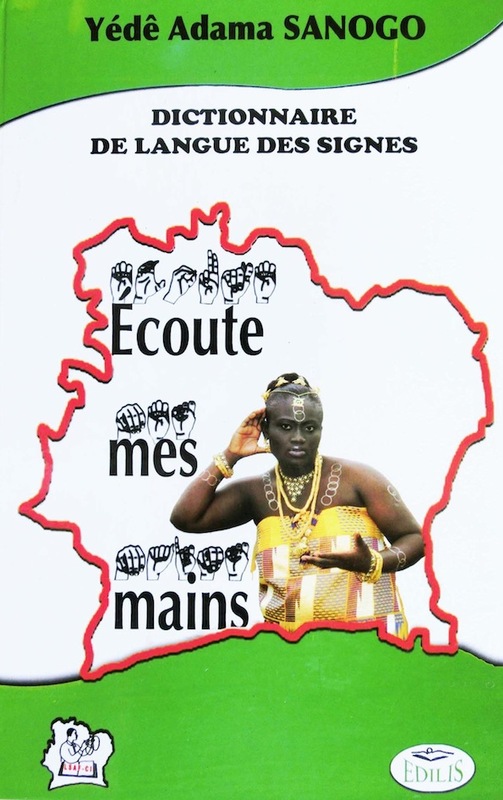 "La diversité des langues des signes dans le monde et en Afrique"
See you in Winneba, Ghana in July - August 2017! See you in Basel, Switzerland in June-July 2017! 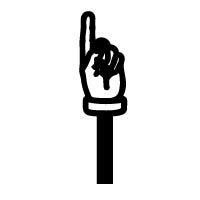 A legacy and new movements of the Deaf community in West and Central Africa"
in the Session RM-LL04 "Minority language ideologies on the move"
See you in Ottawa, Canada in May 2017! Sanogo, Yédê Adama & Nobutaka Kamei. 2017. 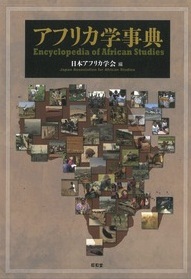 Cases in French-speaking West and Central Africa. 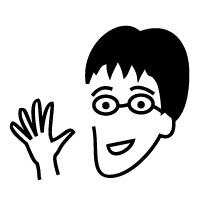 In: Kaji, Shigeki ed. 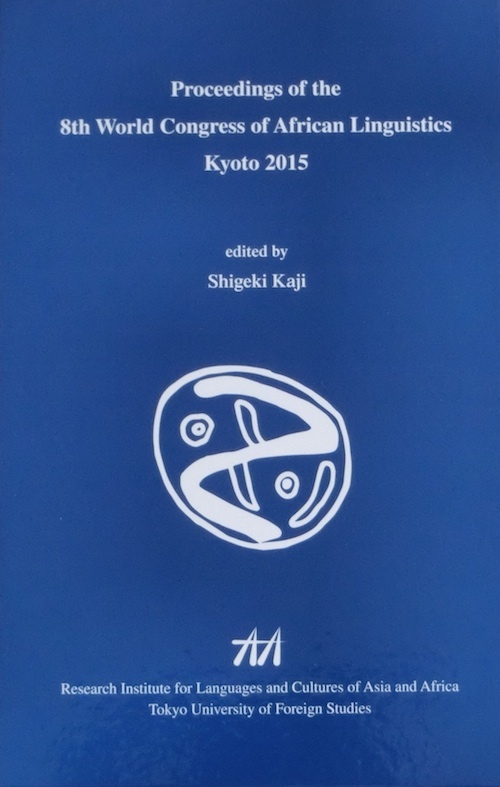 Proceedings of the 8th World Congress of African Linguistics. Tokyo University of Foreign Studies. 411-424. 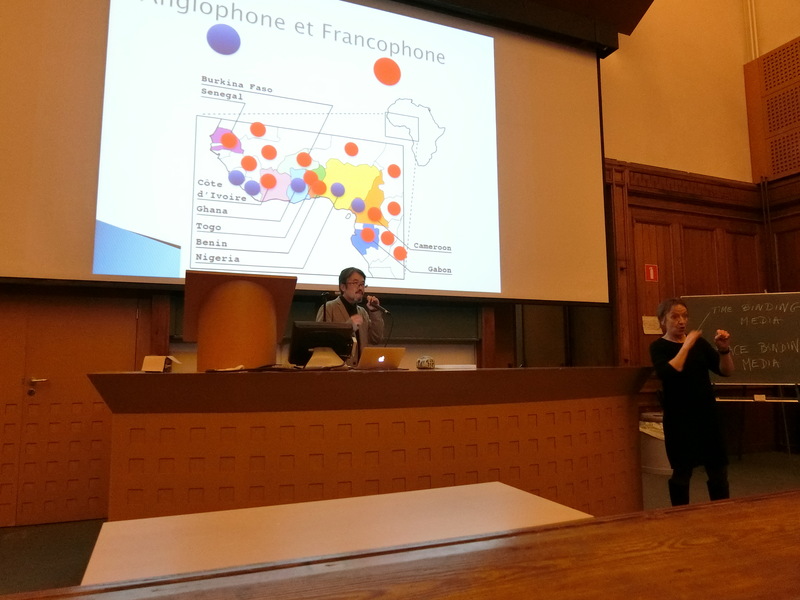 "The training seminar on the topic of the research on the sign language in Côte d'Ivoire"
was held with more than 20 Deaf Ivorians, representatives of the associations! 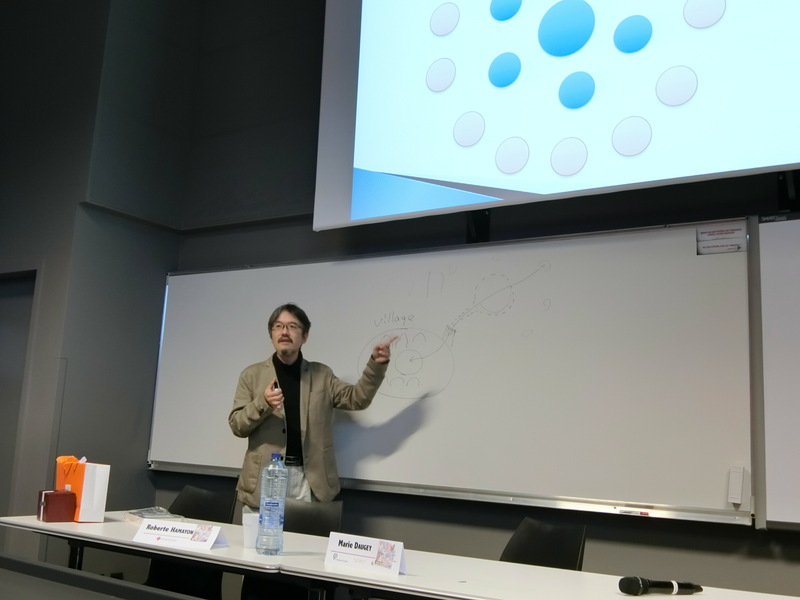 The special lecture "The training seminar on the topic of the research on the sign language in Côte d'Ivoire"
Pro-apartheid discourses in contemporary Japanese contexts and the role of cultural anthropology/anthropologists"
Panel 147 "Exploring new freedoms? : Moving anthropological writing into spaces of public engagement"
My presentation: "Life and school education of the children of Baka Pygmy in the tropical forest"
History of the construction of the sign language community"
The results of the fieldwork on people with disabilities in Senegal published! 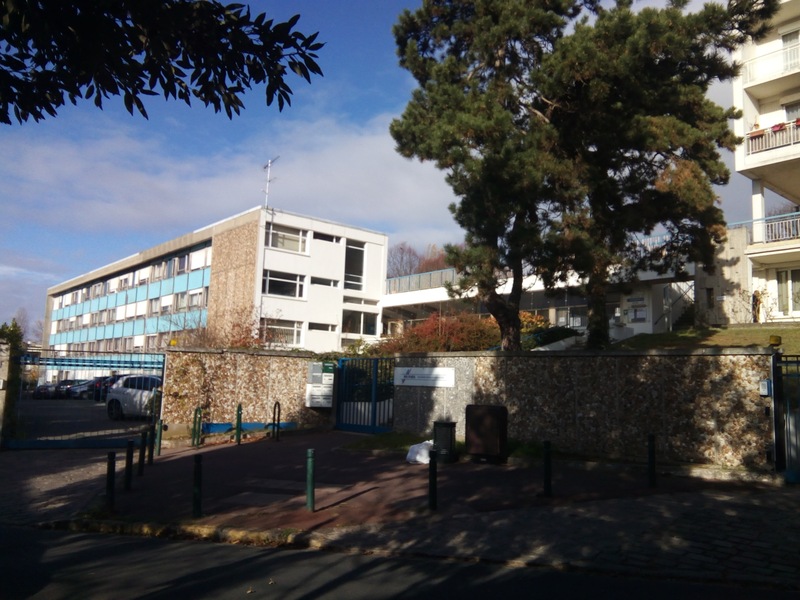 The regional office of "African Decade of Persons with Disabilities," education, movements and labor. (IDE Research Series No. 622). 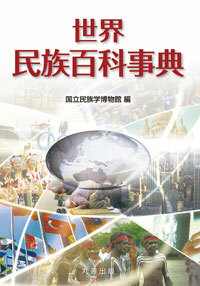 Chiba: Institute of Developing Economies, Japan External Trade Organization. 195-235. 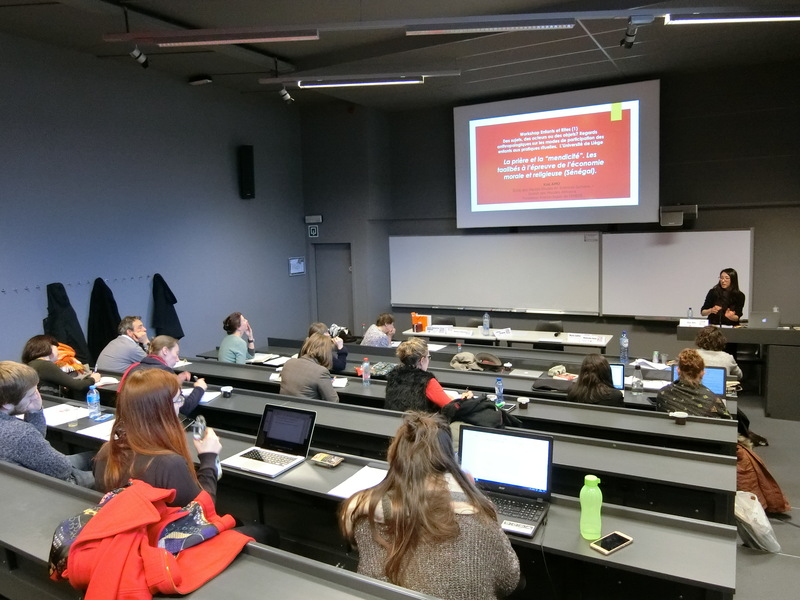 The 8th World Congress of African Linguistics (WOCAL8) was held! in the 8th World Congress of African Linguistics (WOCAL8) ! 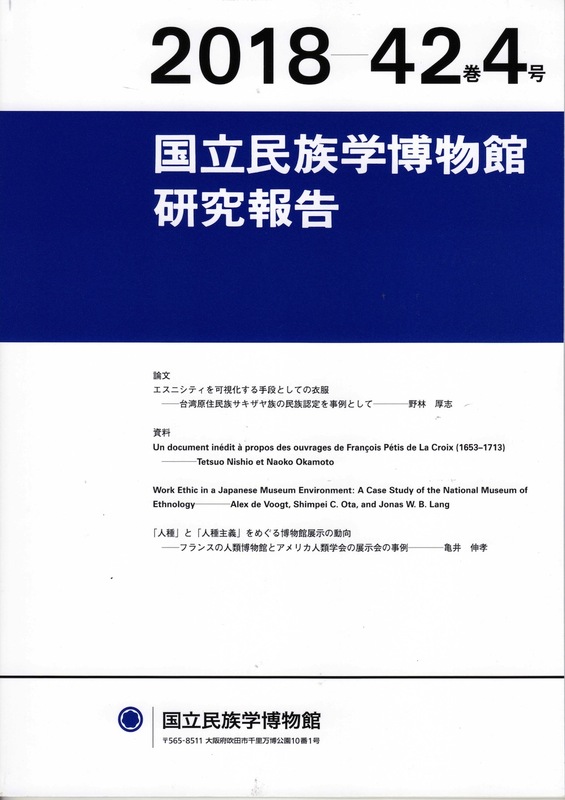 The cases in West and Central French-speaking Africa"
The Plenary talk in WOCAL8 (August 2015, Kyoto) was published as a journal paper in Japanese! 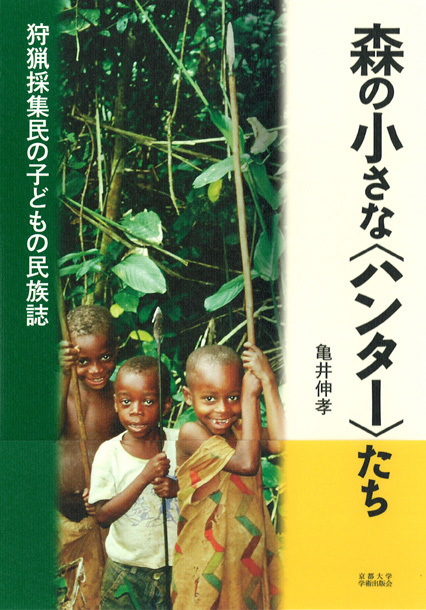 Cases in West and Central French-speaking Africa"
was published as a journal paper in Japanese! Miyamoto, Akiyama & Kamei "Management of the sign language workshop at WOCAL8"
on Sankei Shimbun, a conservative Japanese newspaper, on February 11, 2015. 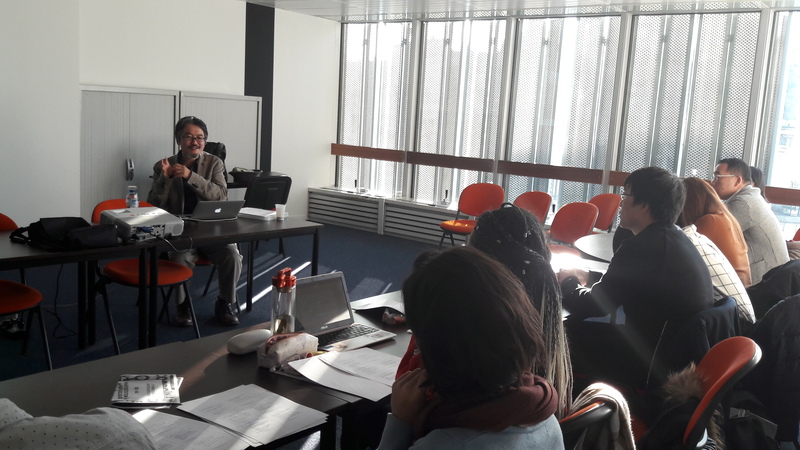 Apartheid and the politics of the acceptance of differences"
Comparative study of sign languages and societies in African countries"
"The sign "Dakar" together with Deaf friends!" 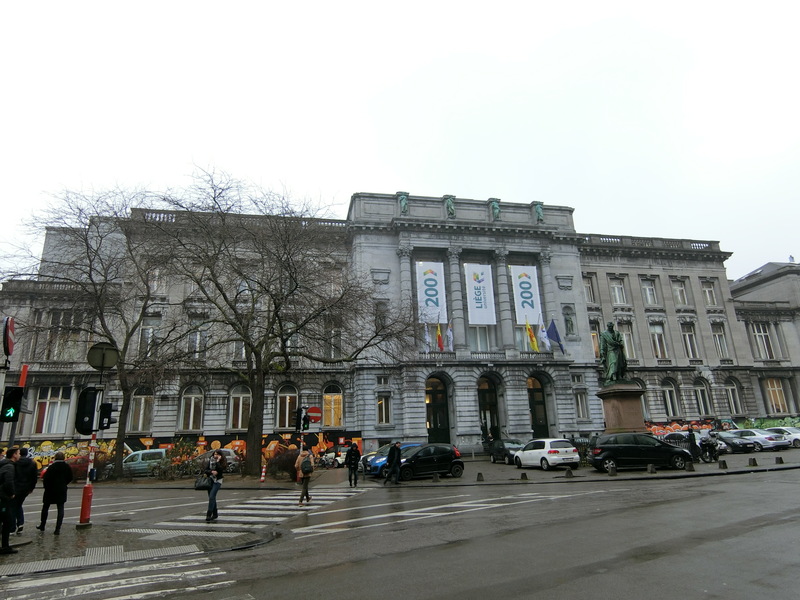 National Museum of Ethnology ed. 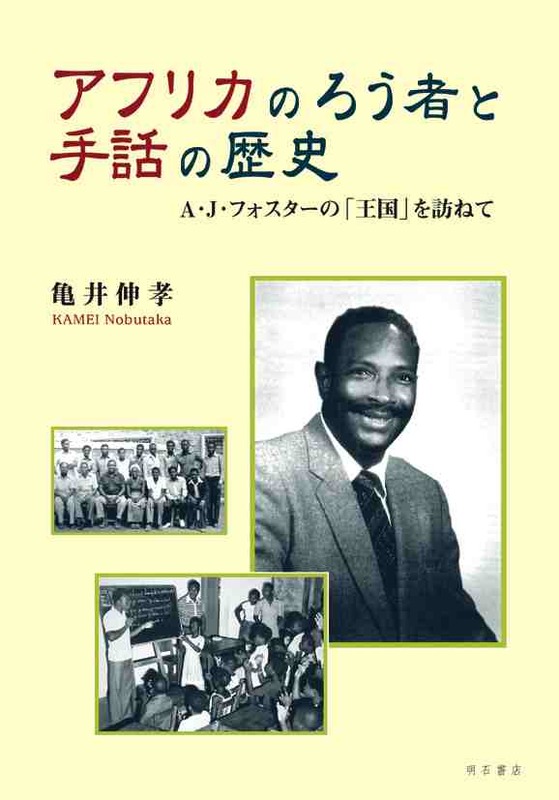 Fieldwork in nine countries from Cameroon to Burkina Faso, 1997-2014"
"Learning cultural anthropology in the university: Cases and possibilities of fieldwork training"
Japan Association for African Studies ed. Fieldwork in the "kingdom" derived from Andrew J. Foster"